Let us take care of your every need! We want every guest at Casa Emerald Palms to feel special and we are here to make sure your getaway is exactly what you dreamed of. That’s why like any fine hotel, your accommodations comes with complementary, 24/7 guest services. From the moment you confirm your booking, to your arrival and eventual departure our local, hand-picked concierge team are experts at all things Costa Rica. They are focused on on providing you with a unique, creative and memorable Costa Rica trip. 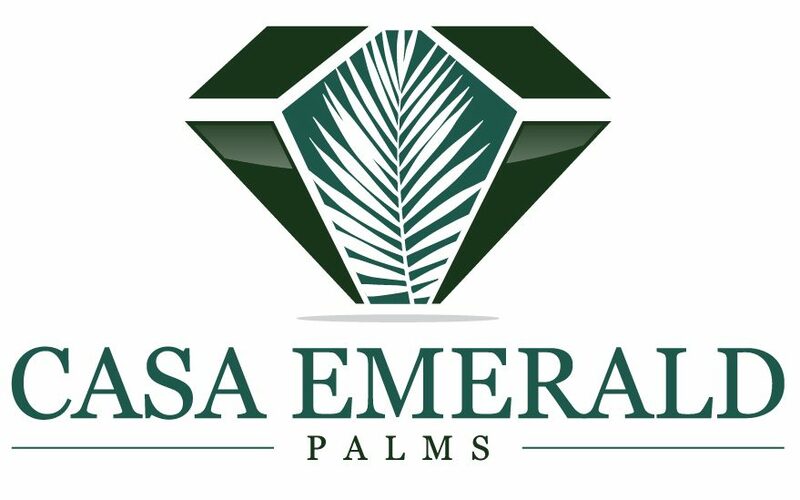 Make the most of your time by letting your Casa Emerald Palms concierge handle the logistics, while you handle the fun! Our most popular and requested fee-based services are listed below. If there is anything you need assistance with, please do not hesitate to ask. Whether you venture out on your own or leave the driving to us, we can assist you with choosing the best car rental or shuttle service in Costa Rica. Casa Emerald Palms highly recommends using Adobe Rent a Car for your travels through Costa Rica. We can personally attest to their reliable and friendly service. With a fleet of vehicles (including Sedans, 4×4’s and pickups), that are well-maintained and rental offices across the country where an English-speaking Adobe agent is never more than a phone call away. Let us arrange your Adobe car rental reservations and get 10% or more off their rental rates. [read more=”More Info” less=”Read Less”] GPS’, cell phone usage and child seats are also avail for rental. An Adobe agent can meet you at the airport or personally deliver your vehicle here at Casa Emerald Palms. If your vacation plans do not include venturing too far outside of town, we can recommend reliable taxi drivers and/or arrange for a fully insured private shuttle with licensed, experienced drivers to greet you at the airport. 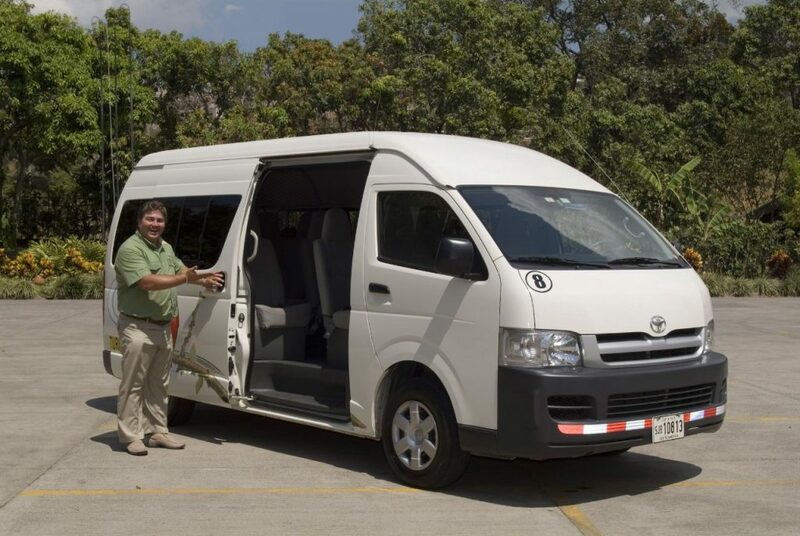 Alternatively, if transportation is required to participate in specific Costa Rican excursions, our activity planning services can either combine activities and destinations for cost-savings or pre-arrange reliable shuttles and transfers operating in popular tourism locations. 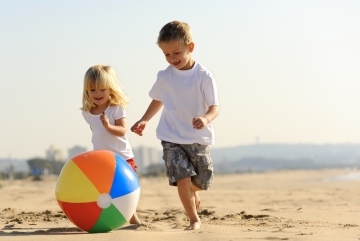 Do you dislike the idea of wasting the better part of a beach day stuck in a grocery store? Are you in search of something specific which isn’t readily accessible? 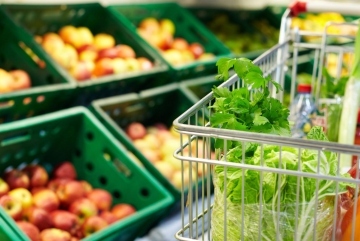 Unsure where the freshest food products can be found? Let us pre-stock your pantry and refrigerator prior to arrival or top-up needed items during your stay. Playas del Coco offers lots of choice for your grocery needs. Regardless of the bucket-list worthy items on your Costa Rica travel itinerary, we can help you plan the perfect, action-packed vacation experience, ensuring you have a trip of a lifetime! You came to Costa Rica to enjoy your time with family and friends, not to be trapped in the kitchen. Why not let our professional culinary artists take some of the workload off you? 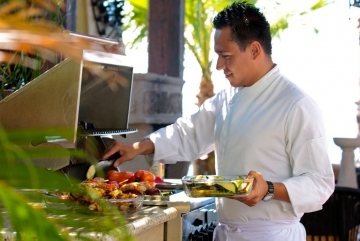 From comfort food to five-star quality dishes, Costa Rican food is a fusion of Asian, Indian, Latin, North American and even French fare, served with the freshest ingredients.